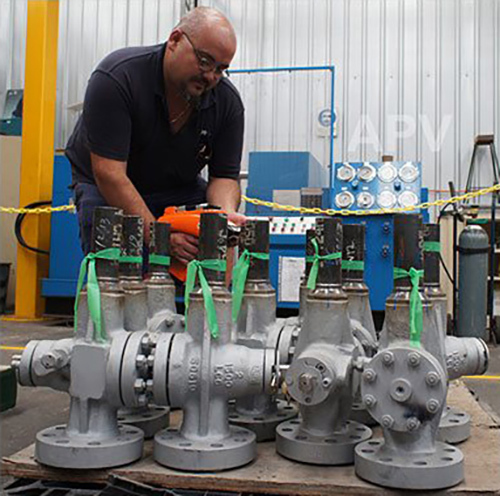 Stocks of APV, JC, Sferova, Starline & Air Torque combined with GSL Engineering’s Lloyd’s 9001 in-house engineering, test & paint facility for turn key short lead time projects. 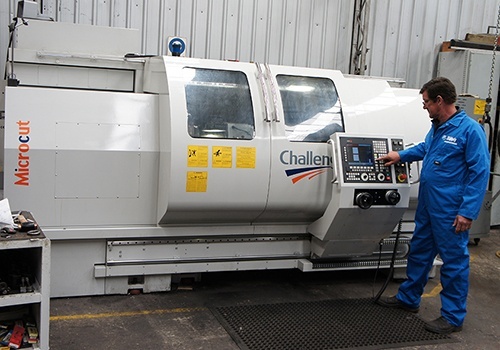 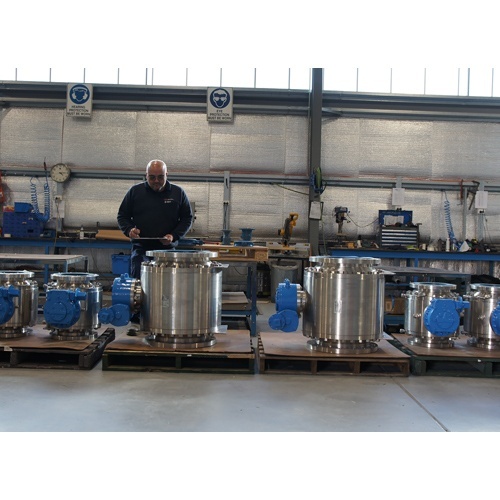 Our facility is fully approved to FAT, test, automate & re-engineer all the manufacturers we represent. 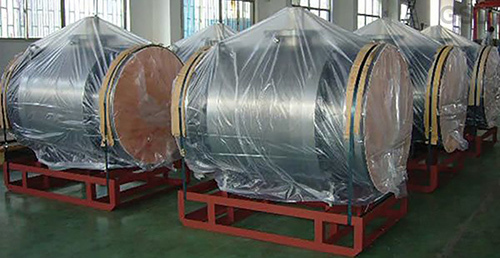 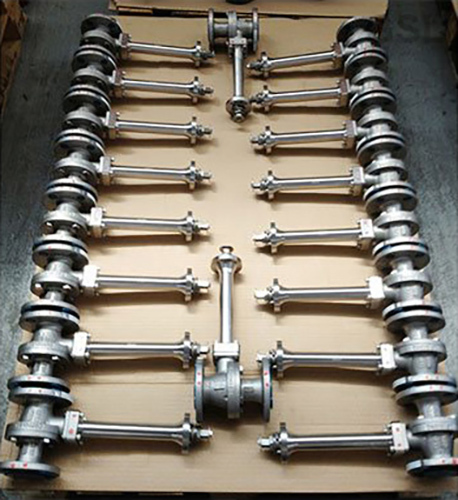 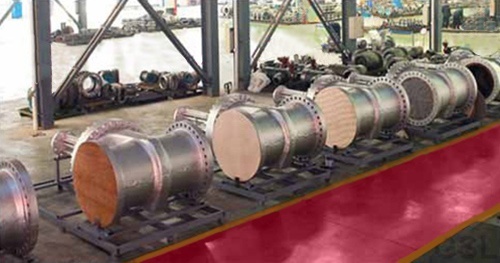 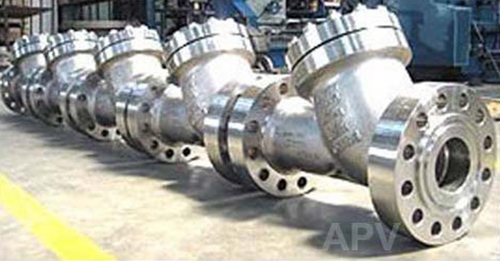 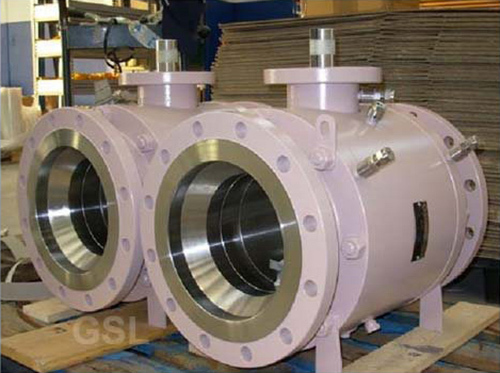 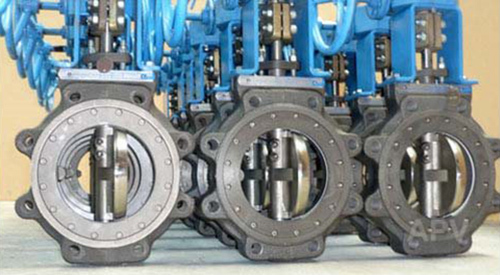 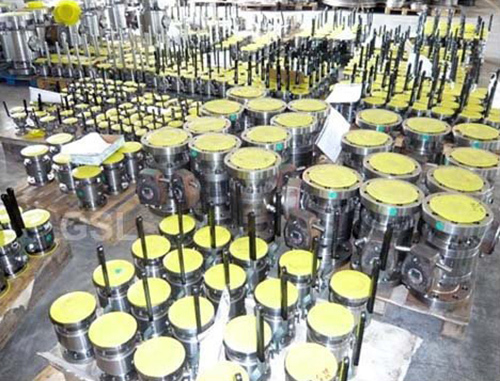 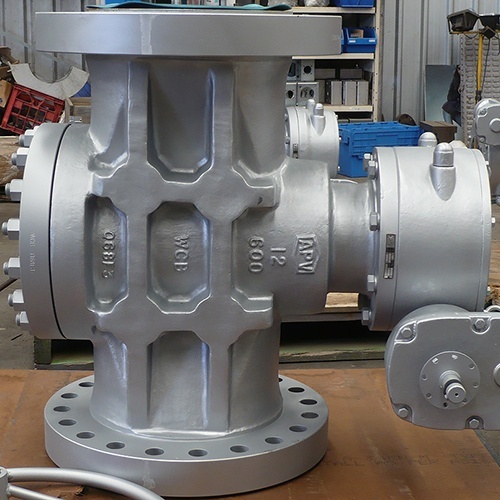 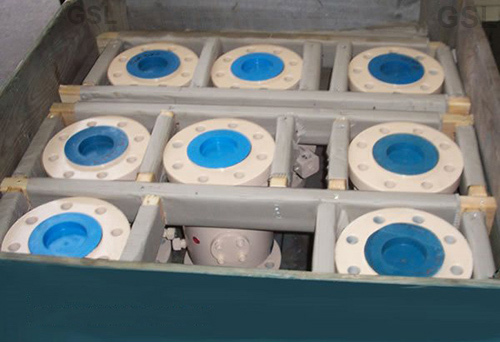 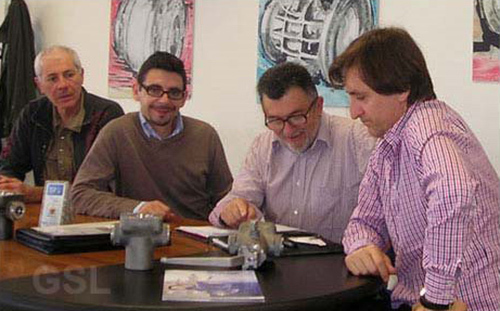 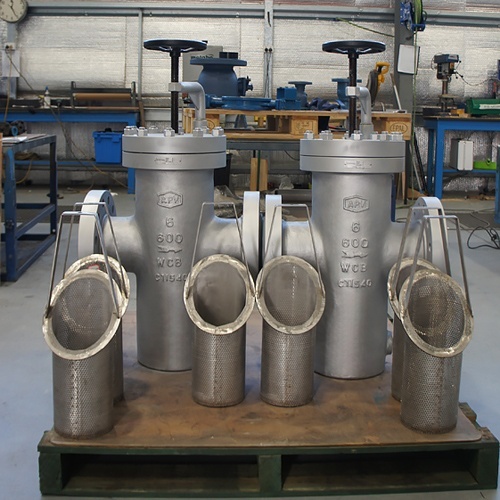 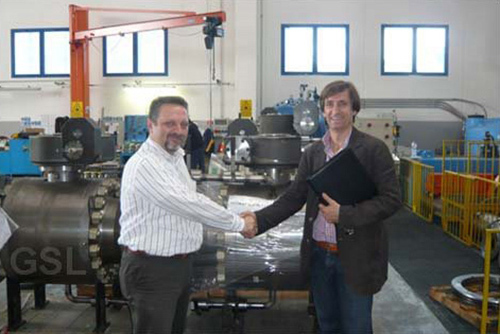 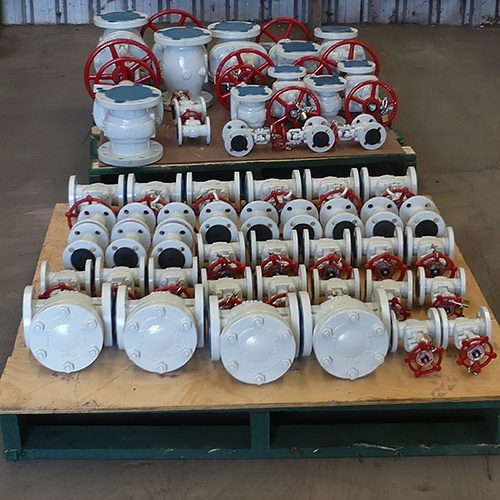 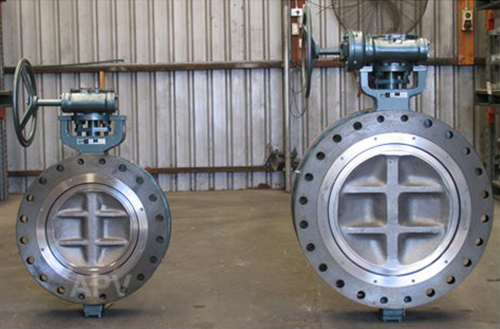 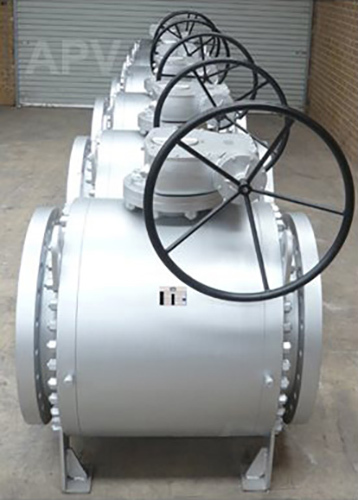 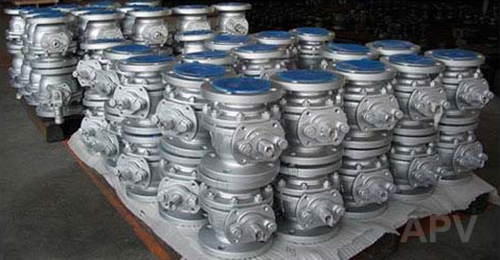 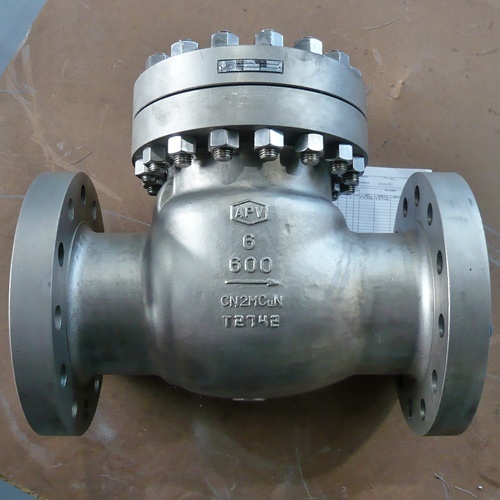 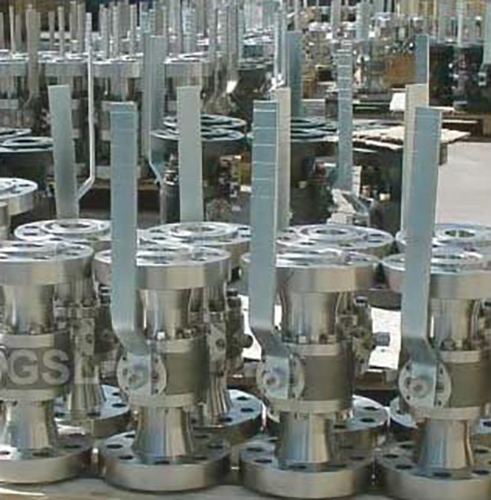 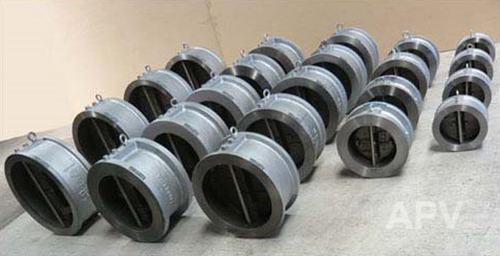 Sferova all welded body Trunnion Ball Valves. 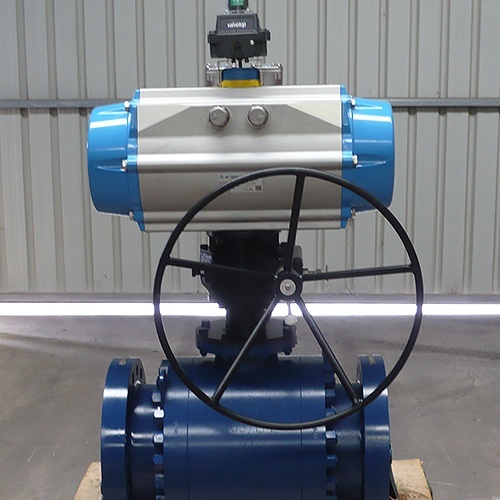 Supplied with Pup Ends, Extended Gearbox Stem, configured as per client request by Global Supply Line – in short delivery time. 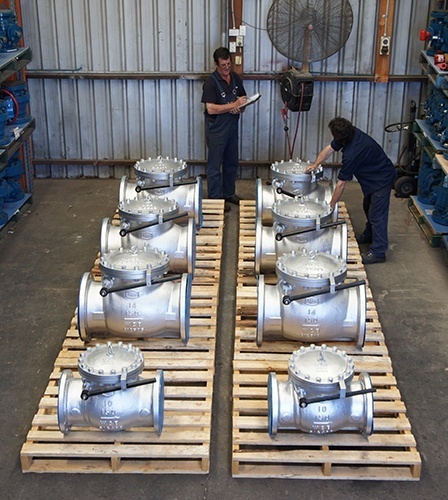 Another load of APV BVF100 full 316SS Trunnion Mounted Ball Valves. 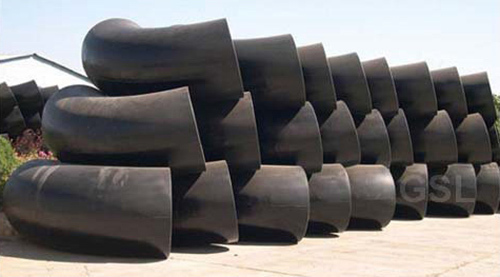 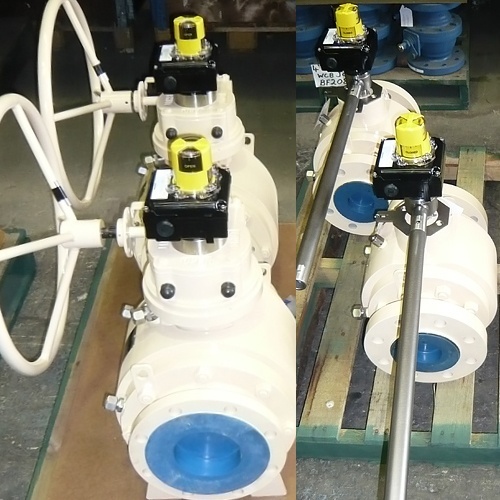 Fast Track Manufactured in 5 weeks and supplied on time. 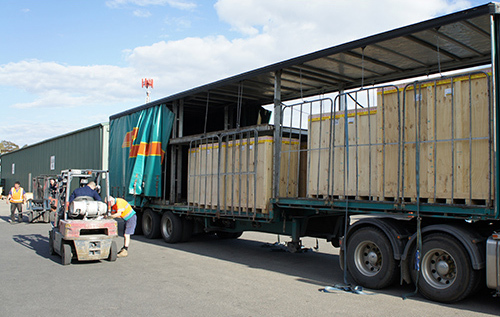 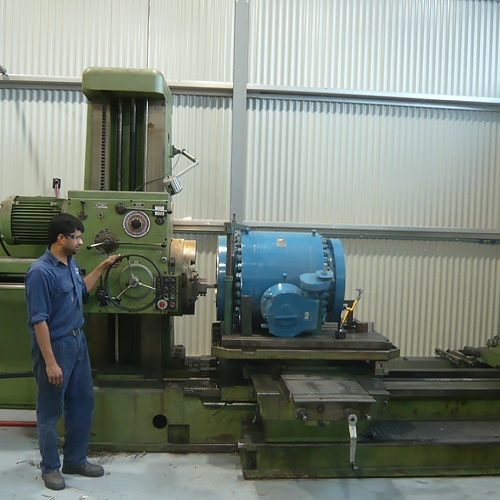 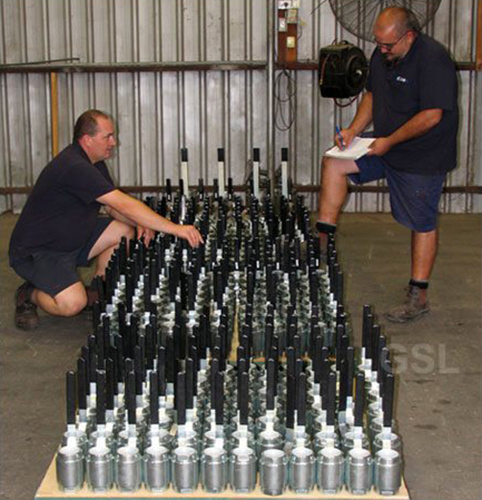 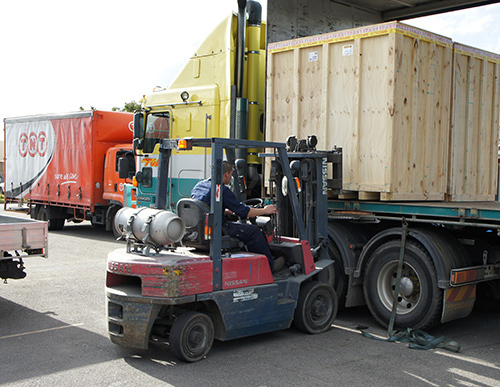 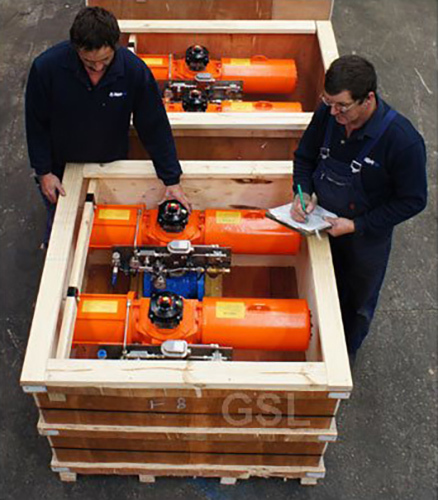 GSL Engineering – another customised package of ESDV’s, built & tested from stock – FAST! 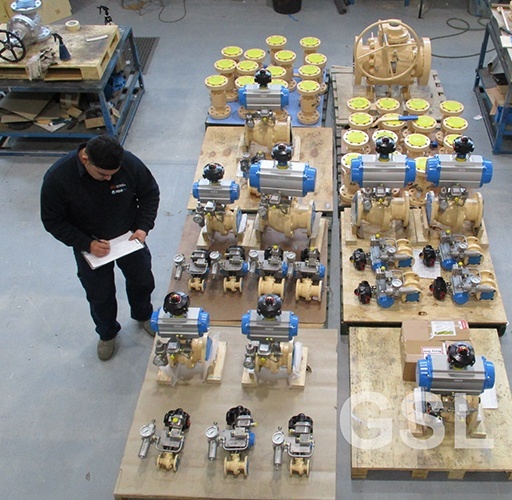 Oilsearch 2016 – 6 Pressure Balanced 12” 600LB RF Lubricated Firesafe APV Plug Valves c/w PTFE LoMu coated Plug. 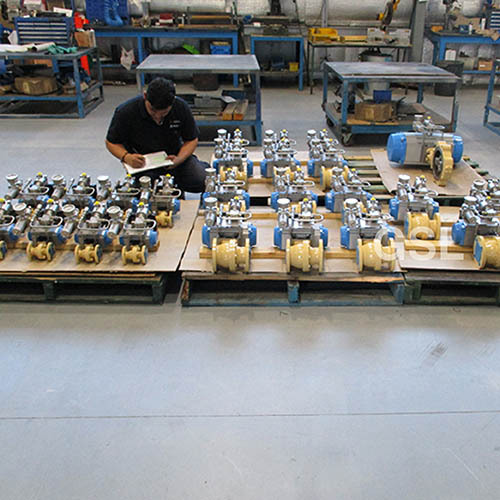 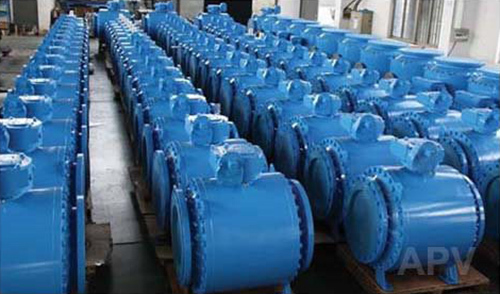 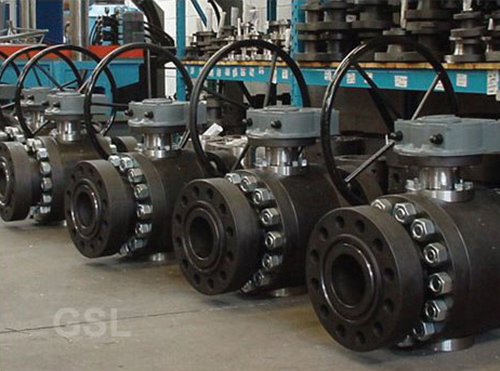 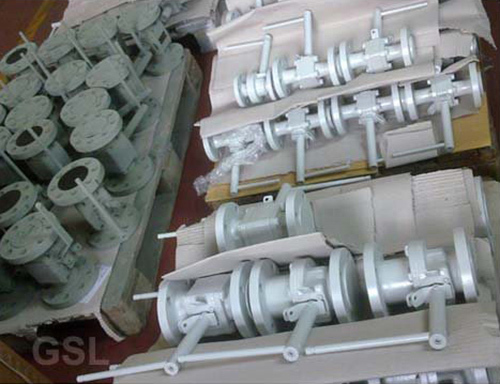 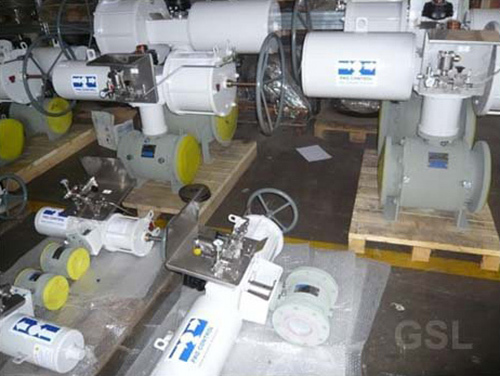 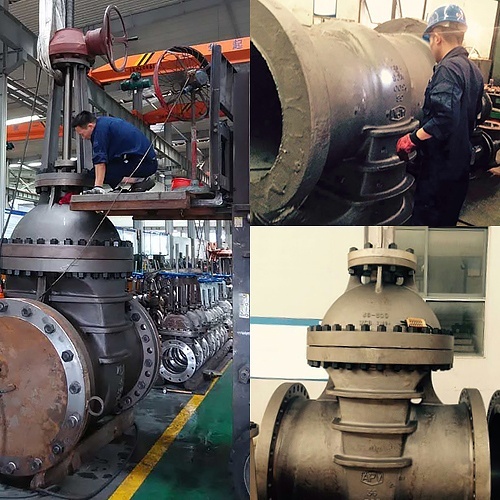 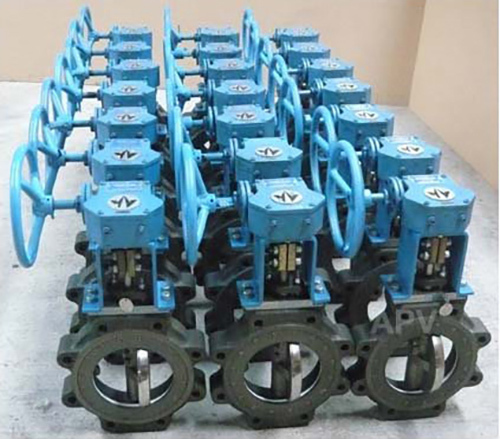 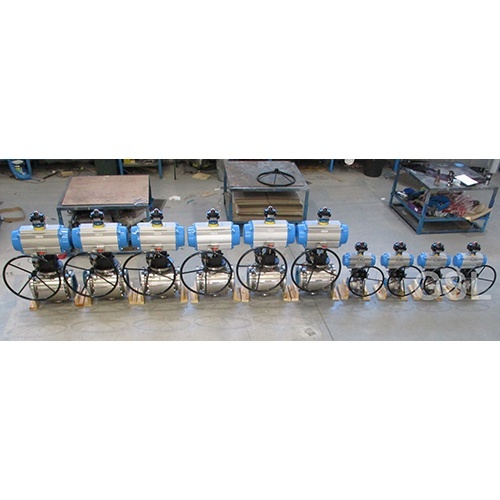 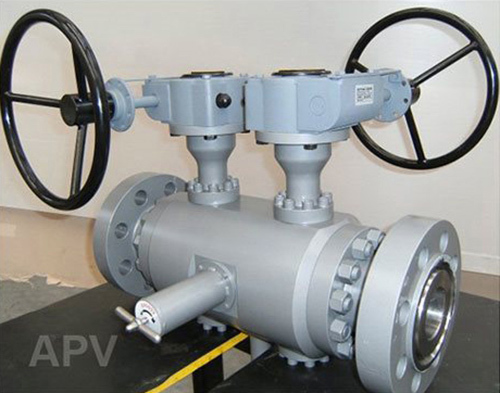 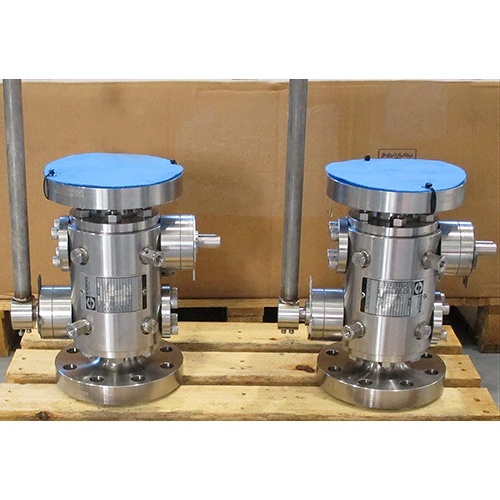 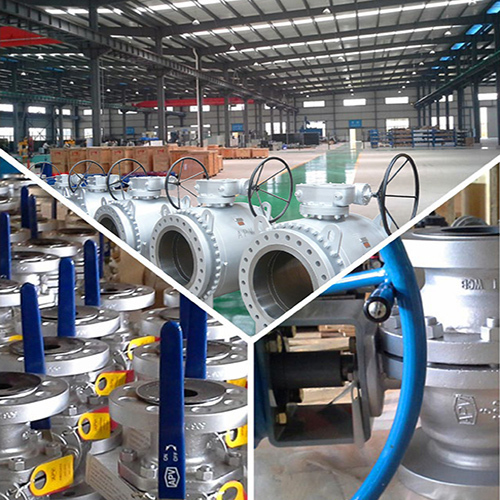 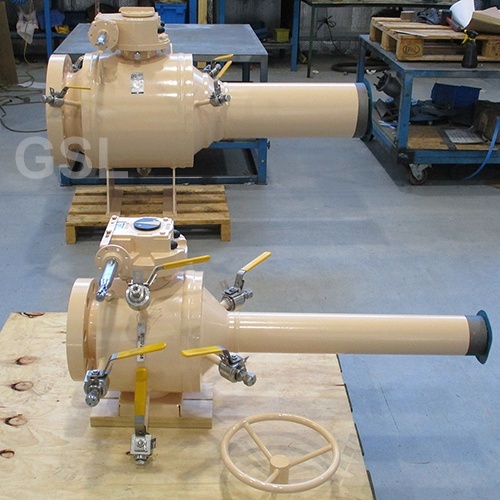 Sferova Trunnion Ball Valves, custom modified by GSL Engineering, c/w Limit Switch, Position Indicators, Rotork Gearboxes, 316SS Body Fittings, Locking Devices and Epoxy coated. 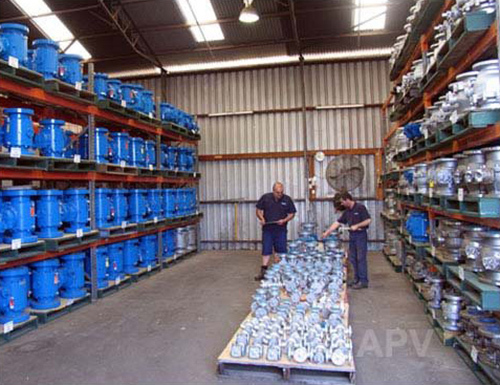 JC, Starline, APV, Supercheck and Air Torque ESDV’s for A.W.E. 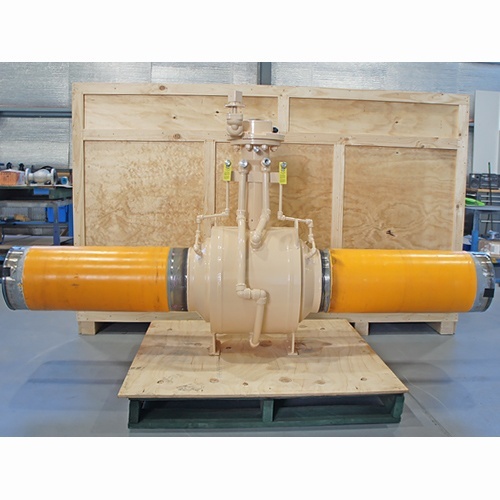 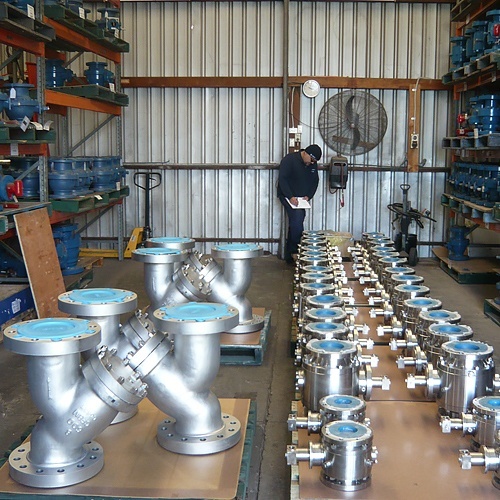 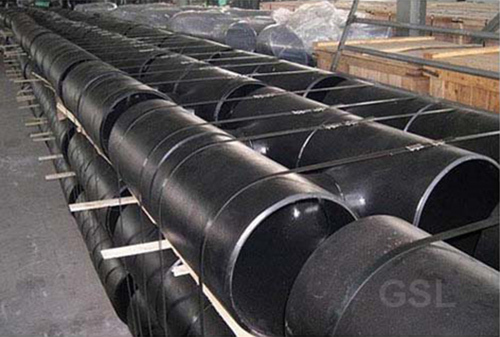 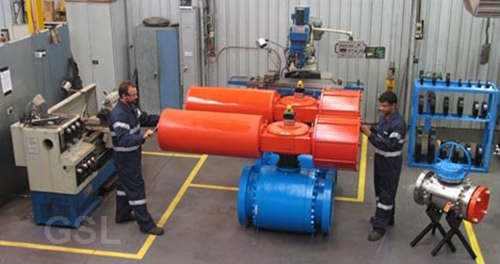 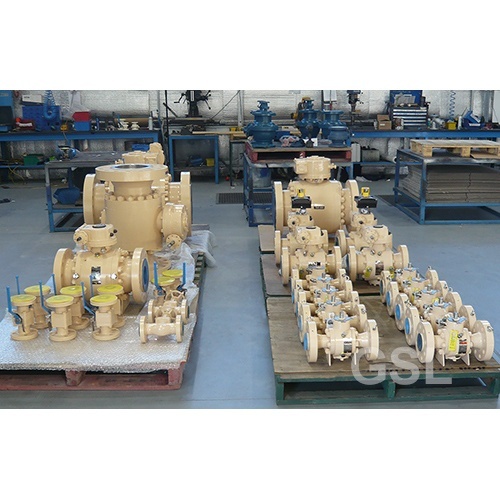 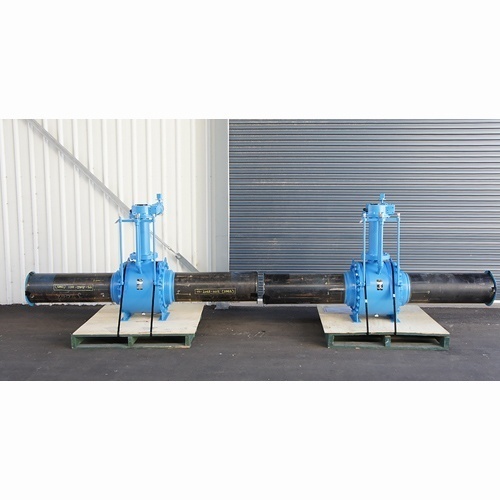 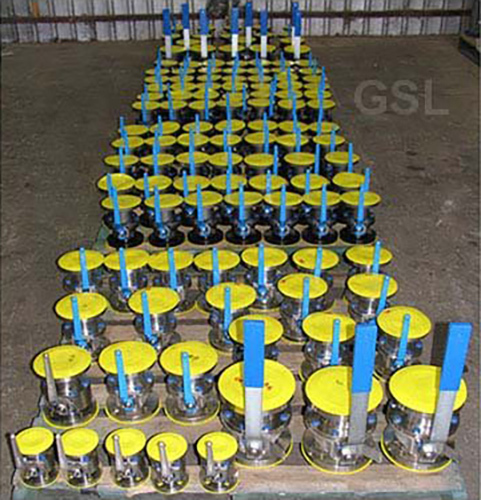 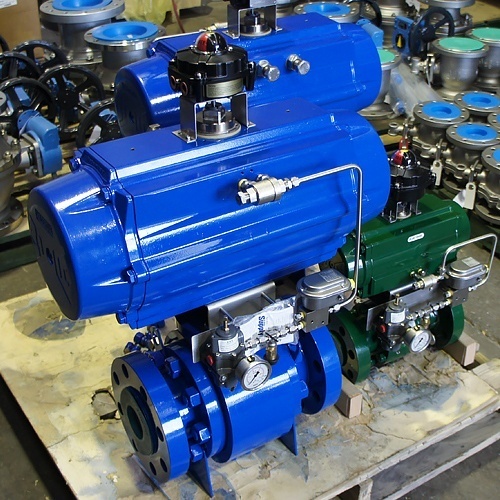 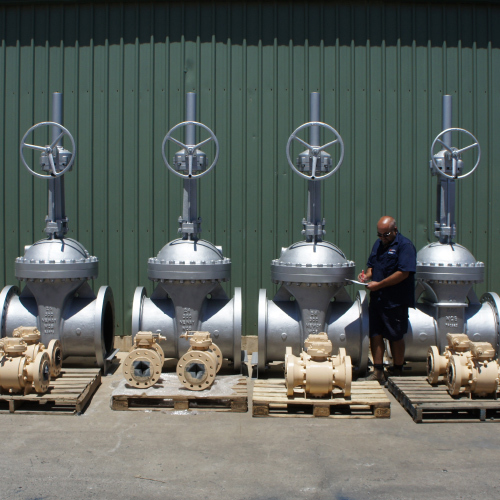 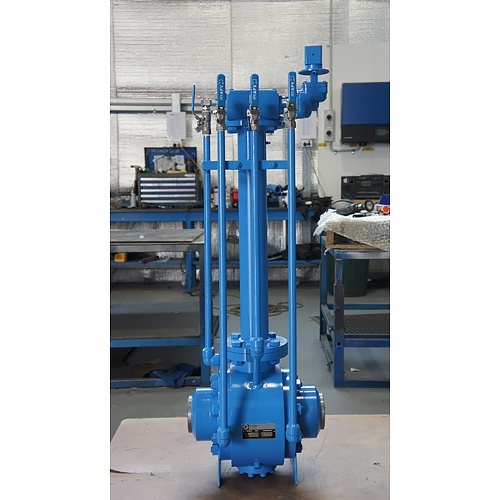 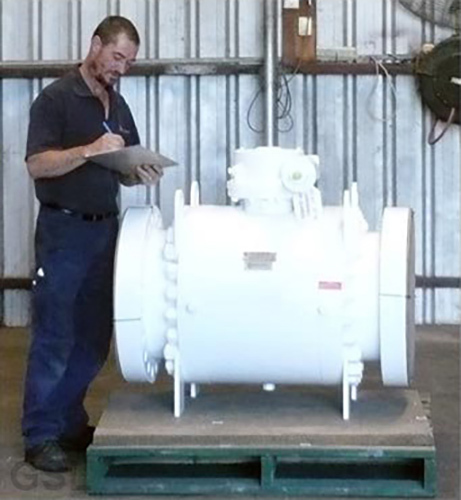 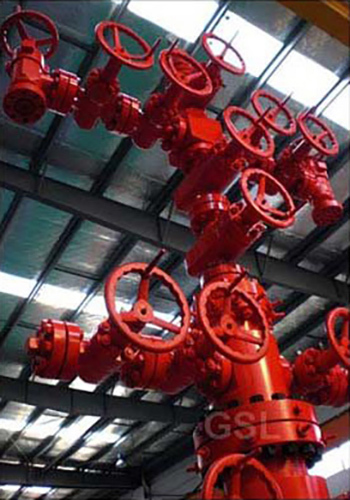 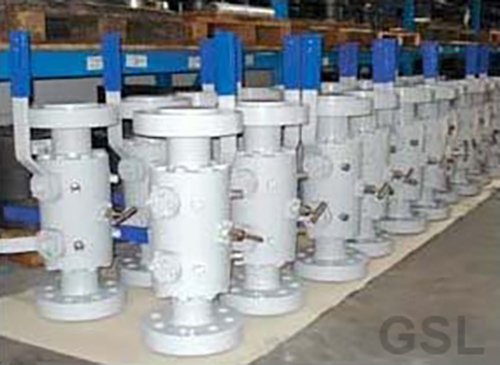 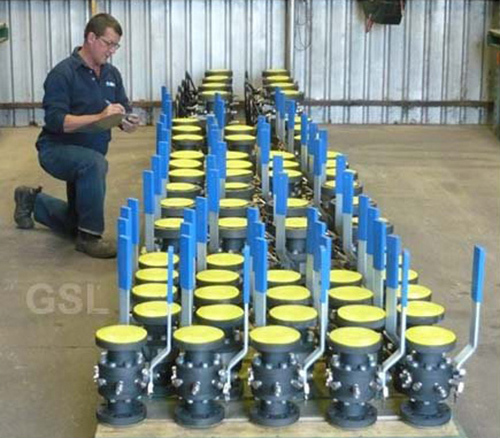 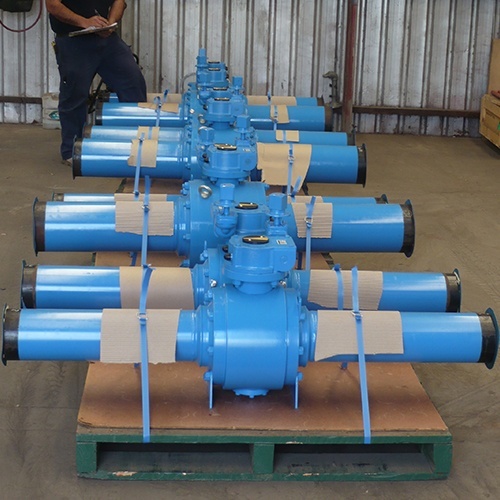 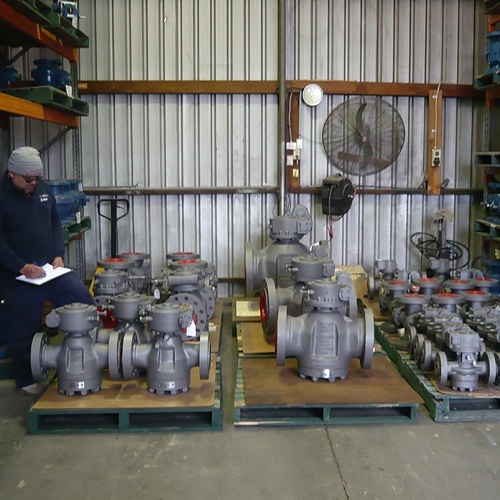 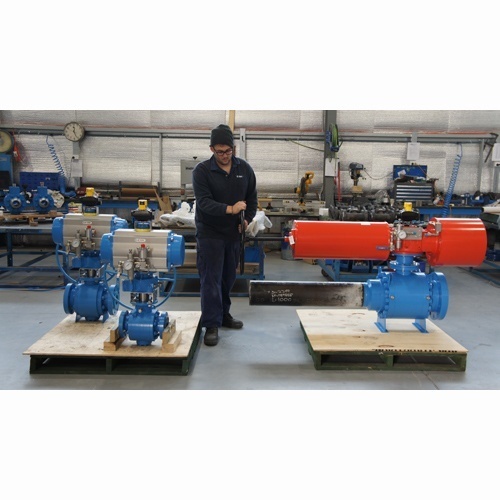 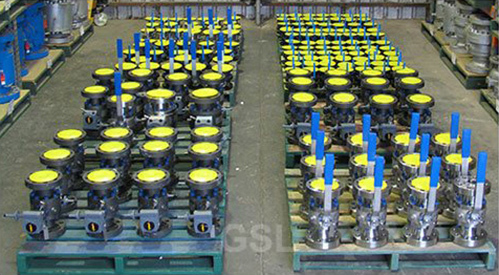 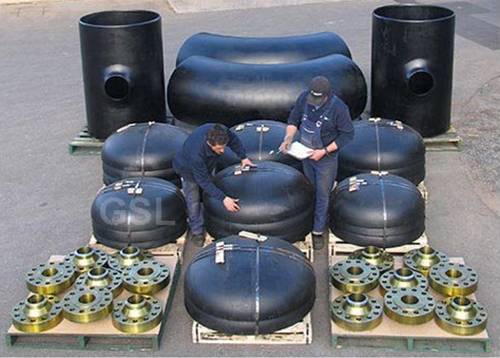 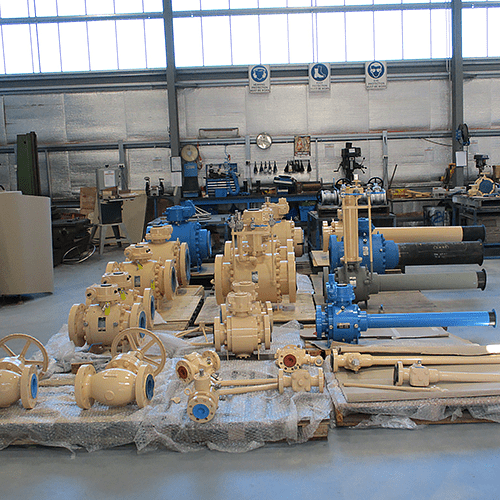 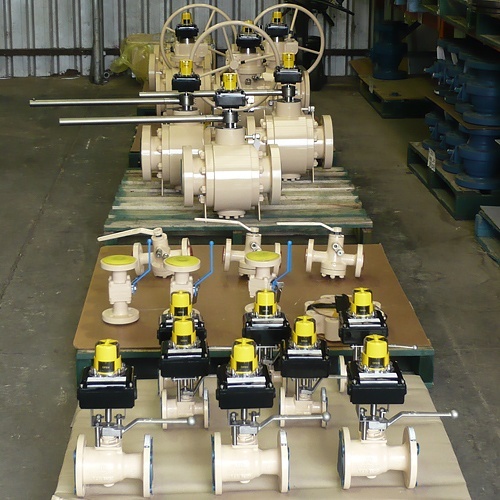 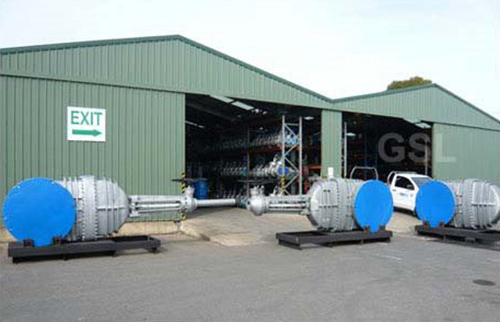 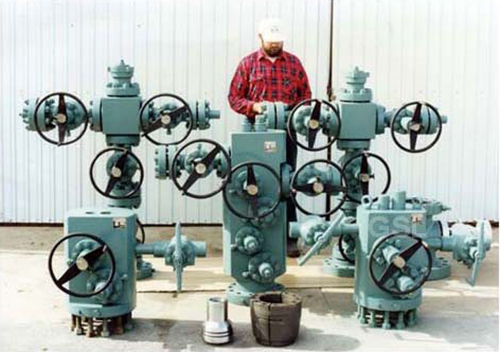 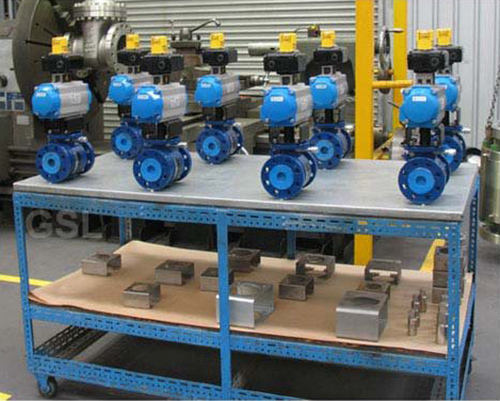 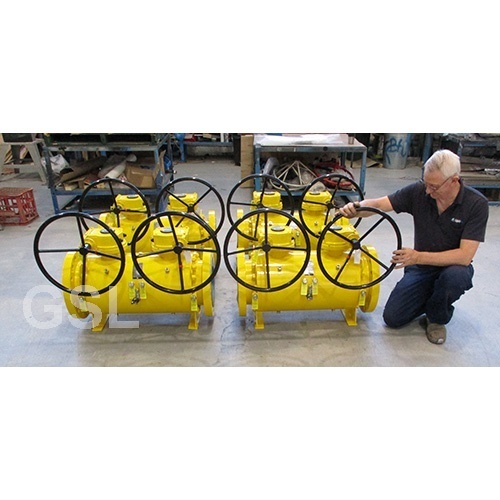 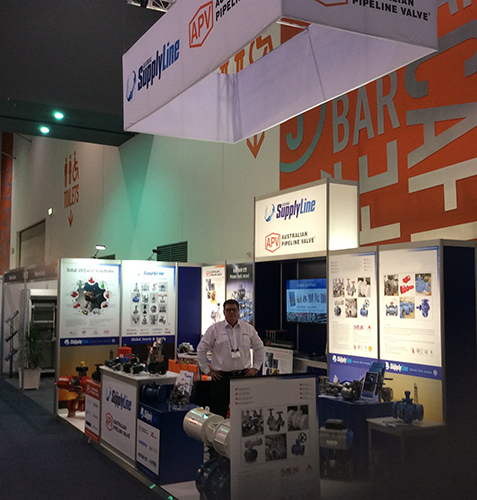 Supplied, automated, accessorised, tested and offshore painted by GSL Engineering at The Australian Valve Centre, in short delivery. 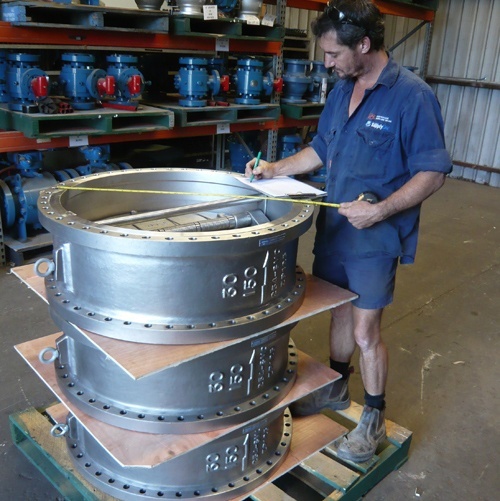 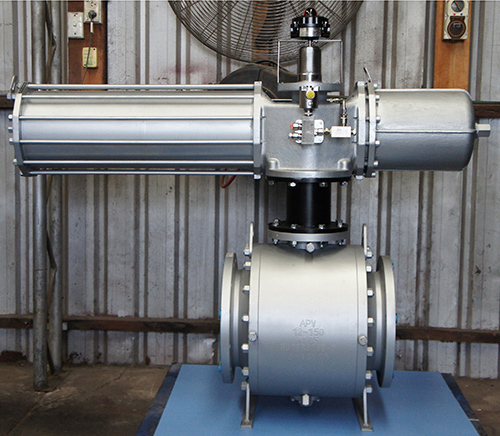 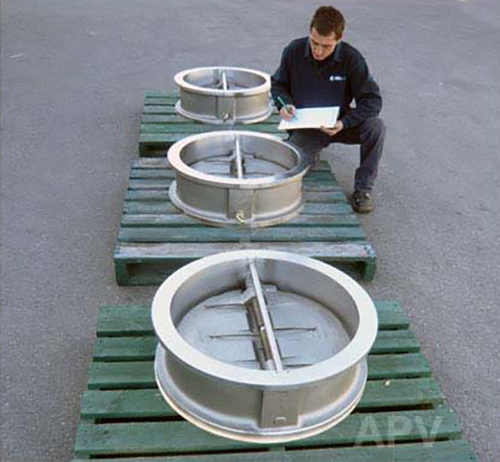 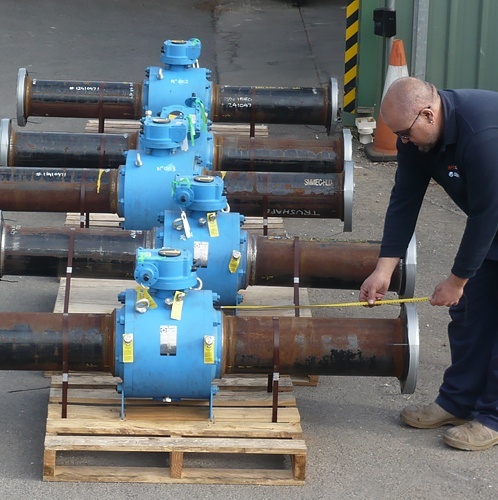 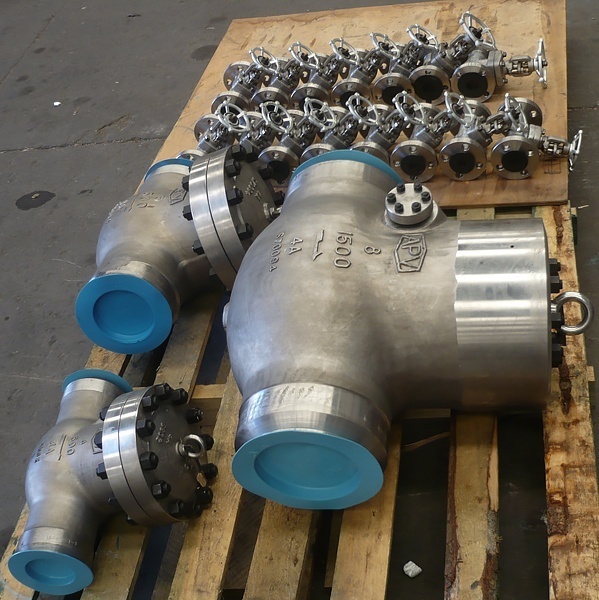 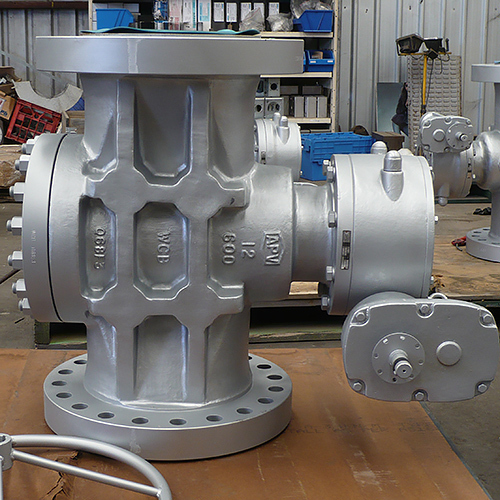 14″ 900 RF LF2 Trunnion Mounted Ball Valve (ex stock) supplied to APA for the Moomba Decompression Project.